In the days before snow machines, 4-wheelers, and two-way radios, there were men like Wiley Carroll who took to the Nevada mountains with his horse, dogs, and a warm coat. I happen to know this because I was there and hunted with him. Wiley Carroll started out his mountain lion hunting career along the Deschutes River in Central Oregon. Wiley caught his first lion with his dogs when he was a teenager. He spent his early years learning his trade and then he was drafted into the Army. Wiley spent his military time with the Army's 85th Infantry Regiments 10th Mountain Division. The unit's specialty involved fighting effectively in harsh conditions and they were one of the first U. S. military units to enter Germany in World War II. Wiley was a packer and worked with Army mules. 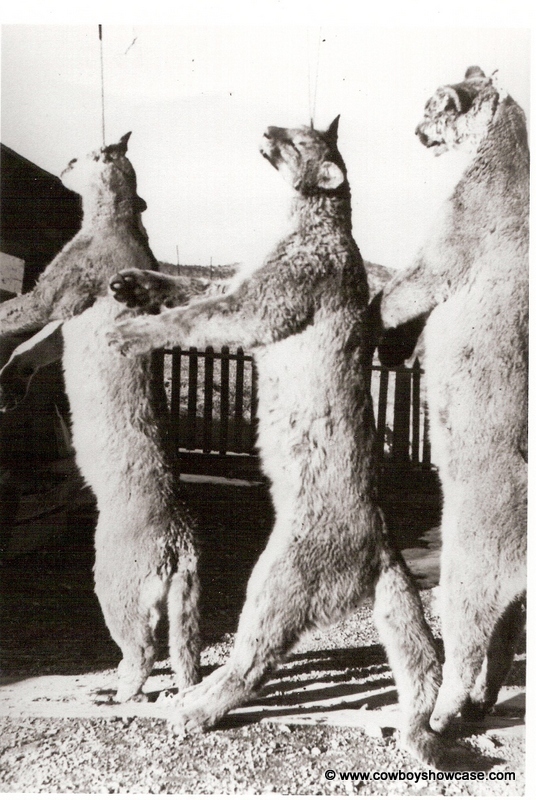 After his military tour, he went to work for the famous lion hunters of Arizona- the Lee Brothers. He also hunted jaguar and trapped Mexican wolves in Old Mexico with the Lee Brothers. After his tour with the Lees, Wiley set out to establish his own reputation as a lion hunter. 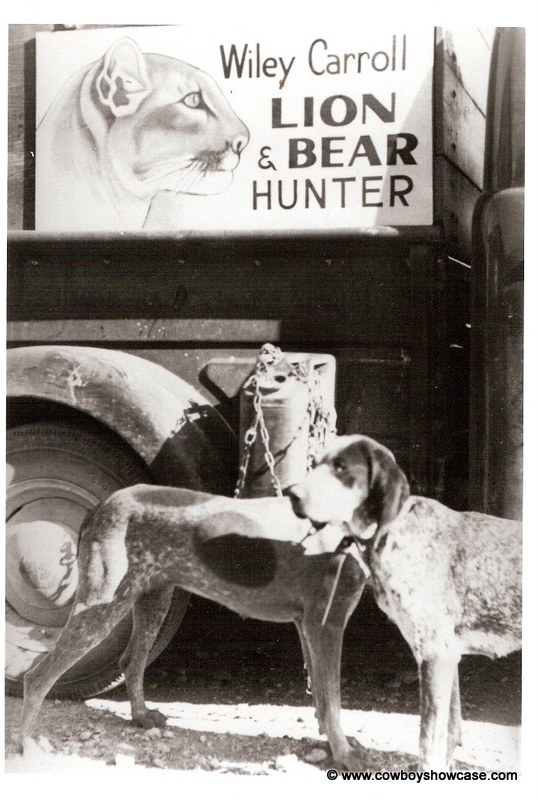 In 1951, the Nevada Fish and Game Department offered Wiley a fulltime job catching lions. Wiley and his hounds caught lions on dry ground from the southern deserts of Nevada to the high Mountains of Northeastern Nevada. Terrain or ground conditions made no difference to Wiley and his dogs. If the lions were there, Wiley could catch them. 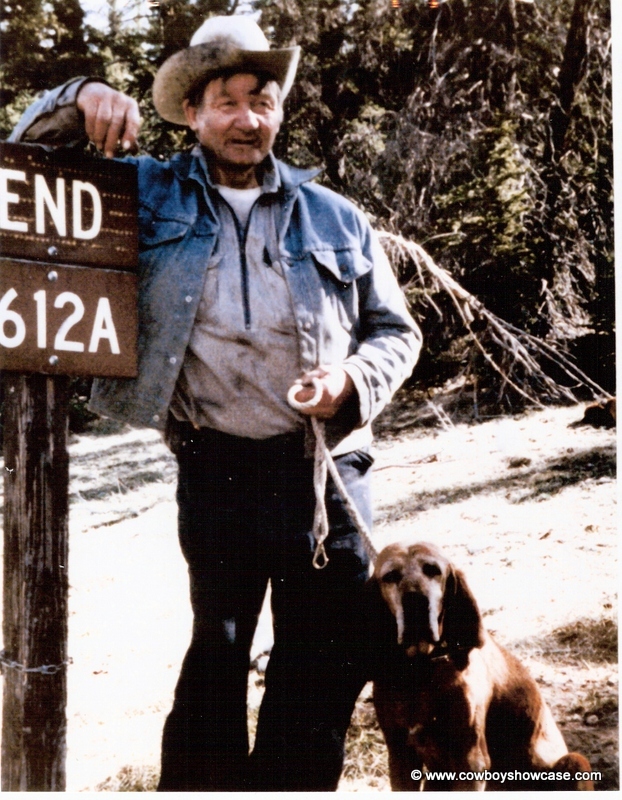 Wiley held his position with Nevada Fish and Game until he retired in 1981. 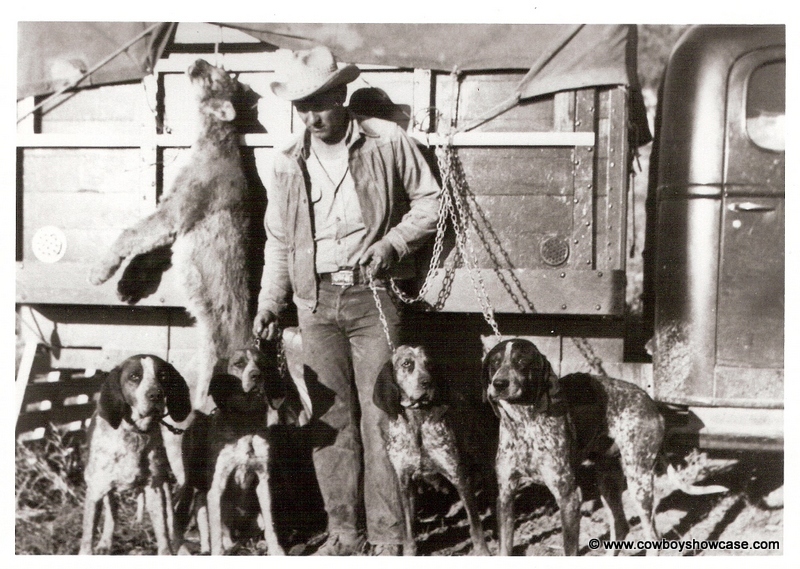 During this time, Wiley ran up a record of lions caught with his dogs that has stood for many years. 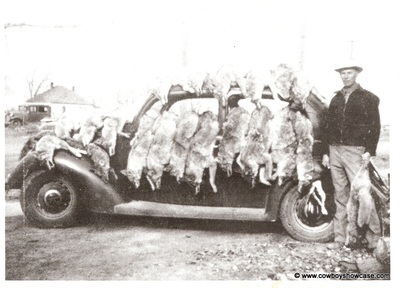 Supposedly In his career, Wiley caught over 800 lions and 500 bear. 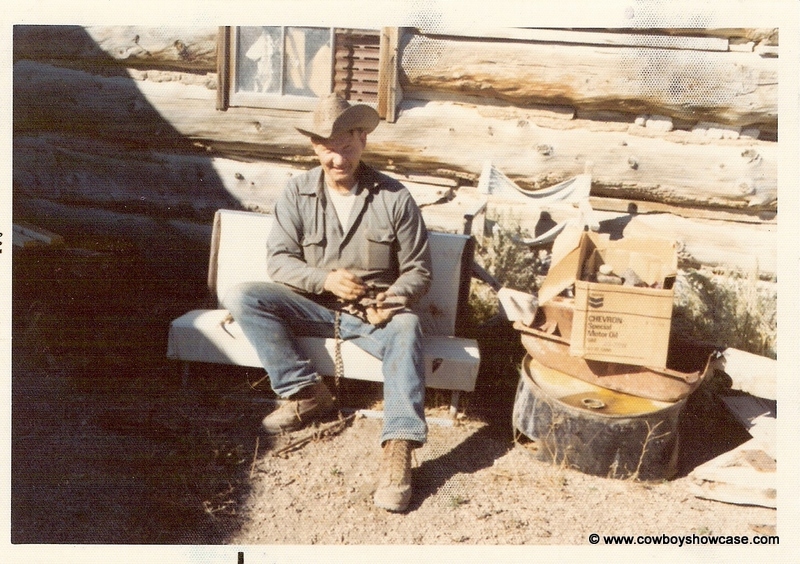 Wiley hauled his horse and dogs in a flatbed pickup with horse rack and did all his hunting by horseback or on foot. He camped out on the sheep and cattle ranges of Nevada with sheepherders and cowboys and laid out many nights under a tree with his dogs for warmth on an old lion track in order to be able to start out early the next day, trailing this cat. Like the majority of the old-time lion hunters, Wiley stuck on a track like glue until the job was done. No one I know today lays out on a lion track anymore. Most of today's hunters give up, go home to their warm beds, and look for another fresh track the following day. Wiley Carroll was a true Nevada legend. catch and they need a good snow cover to find a track. This is a poor hunter's excuse as to why they cannot catch a lion. No snow and no tracks. The lions are still here. You just have to have hunters who have the knowledge and tenacity to catch them. Wiley would have loved email, Facebook and the internet. Every week or so we used to get a big manila envelope full of newspaper clippings and copies and notes. Wiley loved to keep informed and in touch. He wrote a monthly column in “Trapper & Predator Caller” during the years of high fur prices. He also wrote many “Handy Hints” that were published in “Western Horseman” magazine and books including "History of American Lion Hunting", "A Corral Full of Cat Sets" and "Trapping with Wiley Carroll." He was born in 1921 and passed away in 2003. Vintage photos courtesy of the late Wiley Carroll.